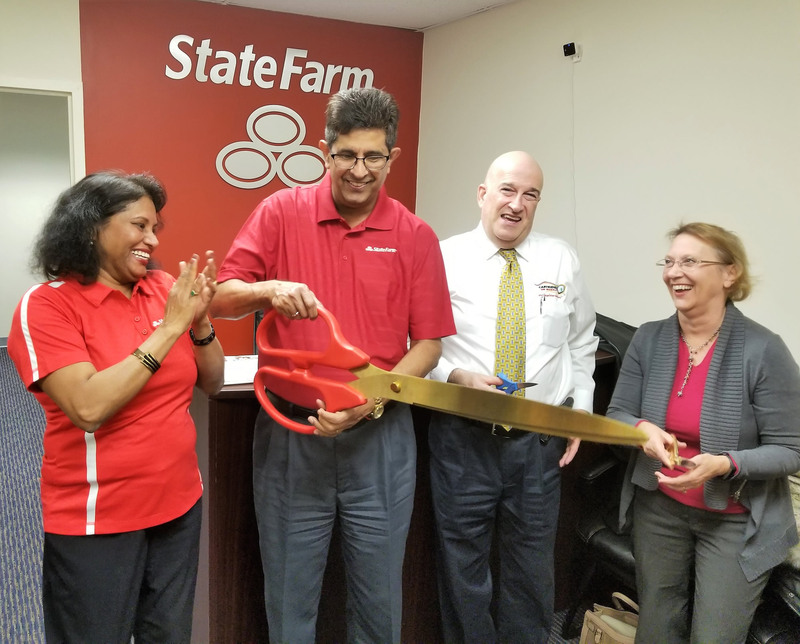 The Gaithersburg-Germantown Chamber of Commerce (GGCC) supported State Farm Agent Manny Pohani and celebrated the grand opening of his new office by conducting a Ribbon Cutting Ceremony on Wednesday, January 17, 2018. 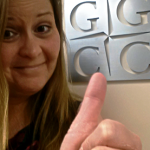 They are located at 20030 Century Boulevard., Suite 206, Germantown. 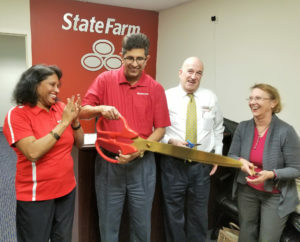 Manny Pohani offers State Farm insurance & financial products agency. 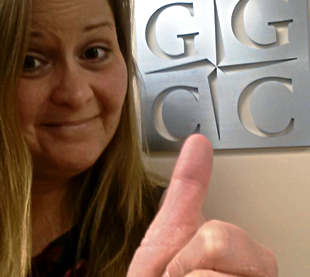 Services include auto, home, property, business, life, and health insurance; as well as banking and annuity options. Pohani is committed to finding the right insurance and products for you and/or your business. Learn more about them at: www.insurewithmanny.com.